1. Kia Rio 2019 Hatchback: Stylish yet sensible. 7. 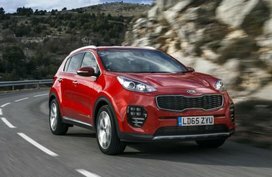 Kia Rio 2019 Hatchback: How much is it? The Kia Rio 2019 Philippines is back and it is still a reliable, solid car for you can your family. 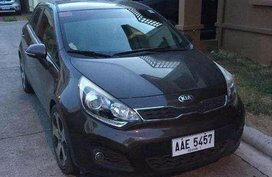 Since its first generation’s release back in 1999, the Kia Rio has been a market mover for the South Korean car company Kia for a long time. Designed in Kia’s California and Germany based design centers, the five-door hatchback’s overall look borrows heavily from European design cues giving the Kia Rio 2019 Philippines a sporty, stylish and somewhat seamless exterior. 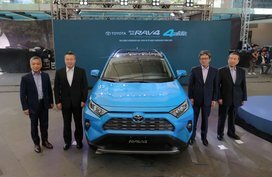 Things which the discerning Philippine market has come to love and thus expect from hatchbacks from all car companies not just Kia Motors. 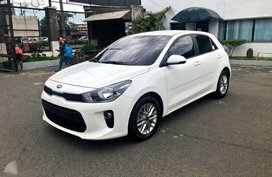 When taking a close look at the Kia Rio Hatchback for the first time, what possibly comes to mind is the question; why Kia decided to drop the sedan version for the Philippines? Not that we’re complaining because the Rio Hatchback can do what the Sedan was capable of and more. 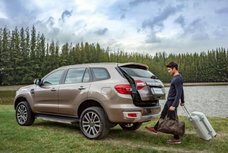 Now the answer to that question is one simple possible answer, the recently launched Kia Soluto sedan, a car from Kia Motors that we’ll have to talk about in another time. 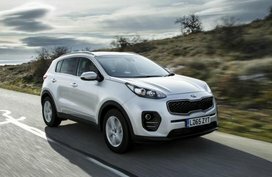 In relation to the new Rio Hatchback though, it seems to us that Kia doesn’t want to cannibalize its own product line. It’s as simple as that. The Kia Rio 2019 now comes only as a hatchback. 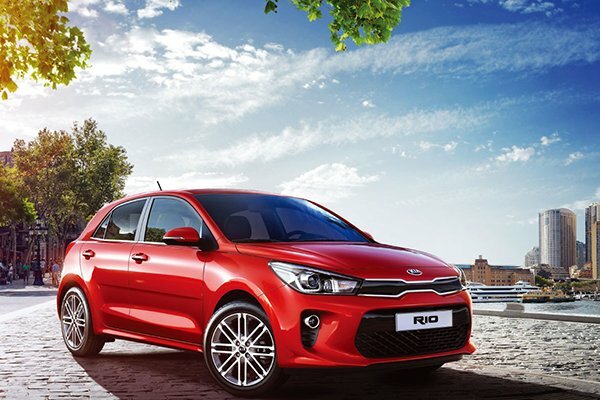 So ladies and gents, sit back and relax as Philkotse.com takes you to a deeper dive into the Kia Rio 2019 hatchback. One thing you guys would notice is that the 2019 Kia Rio Hatchback didn’t change that much from its previous model year. It’s still a well-proportioned hatchback which feels a bit more upscale that its competitors. 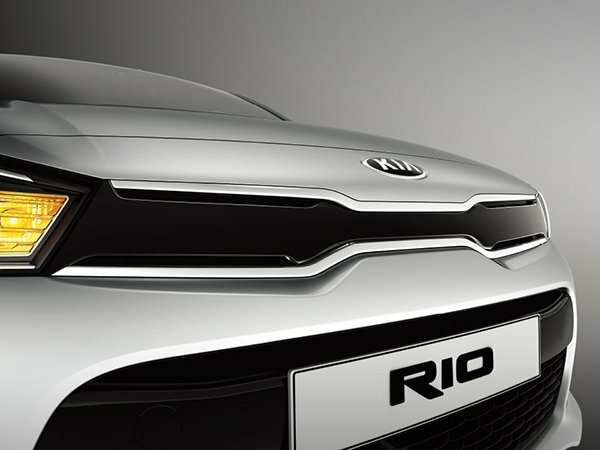 If one looks at the Rio Hatchback from the front, one can see the easily identifiable Kia grille and slightly above that, on the hood, the Kia logo. The grille is noticeably stretched and gives a perception that the Rio is a larger car than it is. The headlights that sweep backwards are bi-projection head lamps that come with daytime running LEDs and of course, integrated turn lights. All in all, the front of the 2019 Rio Hatchback comes across as aggressive and sporty. A contrast to what the usual Filipino driver thinks of a Kia; a sensible daily driver. That however is a good point for us simply because there’s we believe that there is a racer in every driver out there. Just keep that calmed down though. Upon regarding the sides of the Rio Hatch, one may notice that there aren’t that much things that catch the eye. There are muted lines, soft and smooth angles and surfaces that somehow we can’t help and say; contradicts what you see from the Rio’s front. What makes up for that though, are Kia’s choice for the Rio’s wheel size; 17 inches giving the vehicle a good beefy stance. The rear of the Kia Rio 2019 hatchback however is a very sedate and conservative affair compared to its front. No frill and no thrills, one can see standard but a bit bulbous looking rear lights. 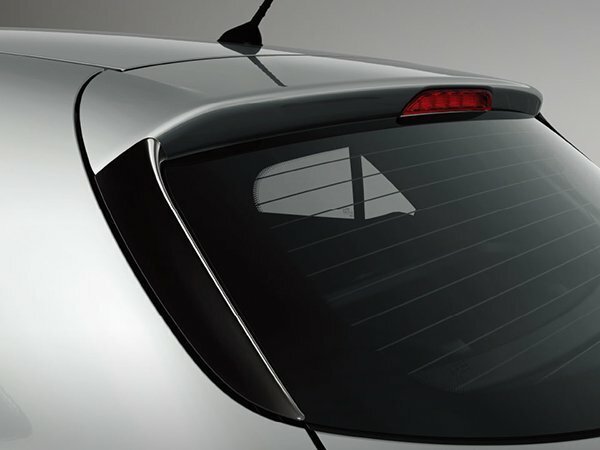 As a consolation however, the RIO comes installed with a sensibly sized spoiler which gives it a sportier look. 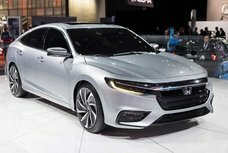 Lower trim levels though come only with halogen headlights. 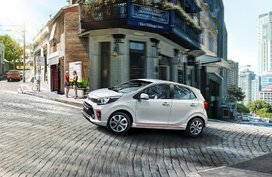 As of the 2019 version, the Kia Rio 2019 Hatchback comes at about 4065 mm long, 1725 mm wide, and 1460 mm high. 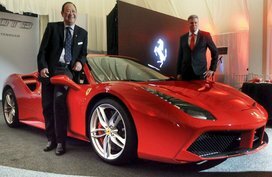 It also has a ground clearance of 150mm and a wheelbase of 2580 mm. The Kia Rio weights at a gross of 1580 kg. As for color choices, the 2019 Kia Rio can be colored in brown, clear white, silky silver, green, smoky blue, aurora black pearl, platinum graphite, and signal red. 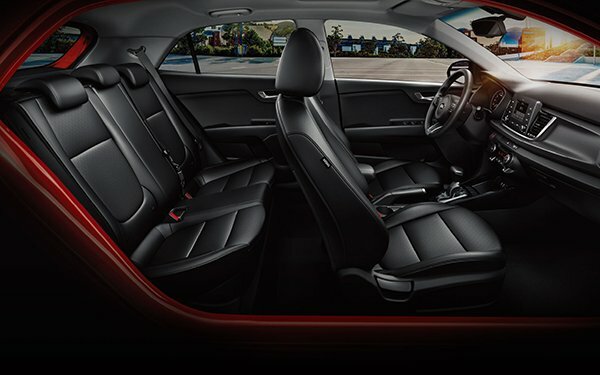 The 2019 Kia Rio hatchback, which comfortably sits 5 people, comes at an advantage to its competitor with regards to the things it comes equipped with inside. In comparison to other Hatchbacks in its market segment, the Rio interiors’ build quality and choice for materials used for the dash, the seat covers, the door panels and the instrument knobs and buttons are simply superb. The design however of the steering wheel is quite plain and as such we would like to see a more eye catching, sportier design in the future. 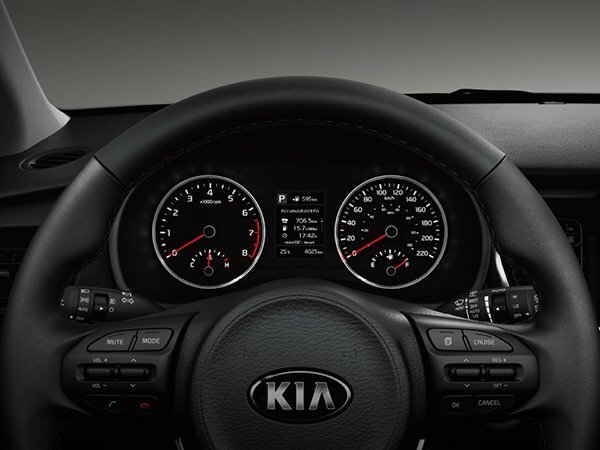 The wheel of the higher trim level 2019 Kia Rio Hatchback however works just as well with its telescoping and tilt adjustment and mounted audio controls so that’s just nitpicking yeah? For the 2019 Kia Rio Philippines, Kia slightly upgraded the engine a bit into a 1.4 DOHC inline 4 which now makes 100 horsepower at 6000 rpm. 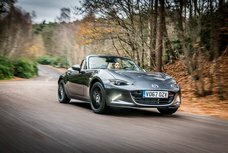 That’s not much you would warrant to say, but 100 horsepower is quite a bit more especially compared to the Rio Hatchback’s competitors. 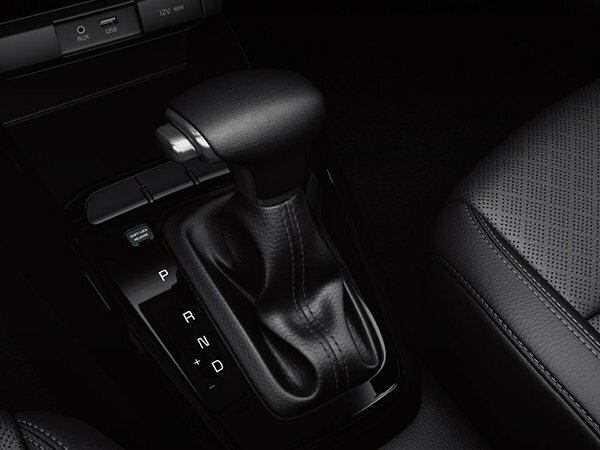 The Kia Rio Hatchback can also come with either a 4-speed automatic transmission with shiftronic or 6-speed manual transmission. Both are equally good and smooth. As to the mileage. 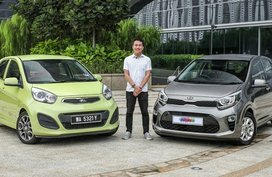 The Kia Rio Hatchback is equipped with a 45-liter fuel tank which if taken into account with the engine enables the Kia Rio Hatchback to achieve 16 liters per mile for city driving. Suspension wise, the 2019 Kia Rio Philippines’s variants all come with Macpherson Struts with stabilizers for the front and coupled torsion beam axle for the rear all of which are tuned to be softer thus giving the Rio the ride feel of a much expensive vehicle. Soft suspensions however cannot perform as well for fast driving and cornering. Another point to note regarding the Rio Hatchback’s driving sensation is that the steering can become sluggish at high speeds. 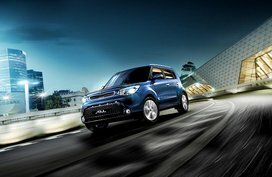 The front brakes are ventilated disc and the rear are good old drum brakes and as such provide sufficient stopping power for the Rio. 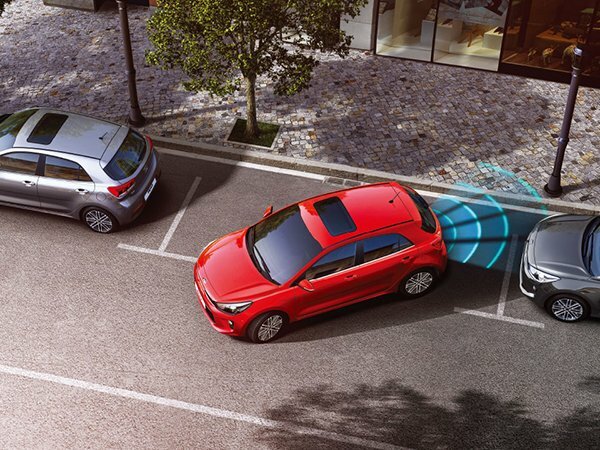 Like other Kia models, all the trim levels of the 2019 Kia Rio Hatchback and equipped with safety equipment and features to keep you and your family safe from untoward incidents on the road. Such of these safety features are dual front airbags, wipers that can sense if it’s raining, reverse parking sensors, and an antilock braking system. The ABS though, sadly comes with the higher GL AT trim only. All Kia Rio Hatchbacks though are built on an advanced high strength steel body which increases rigidity, as is design to keep you safe in any type of crash. As a conclusion, the 2019 Kia Rio is a welcome addition to the interesting new cars released here in the Philippines. It feels very well built and is a solid ride for you and your family. 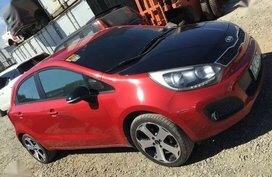 It might not come out as a fast and agile driver’s car but we here at Philkotse.com think that the Kia Rio hatchback is fine as a practical but still stylish daily driver. Thank you and stay safe out there.